In the hours after the Paris attacks, I had an exchange with a certain priest online. I had challenged him, as a man of God, to tell me what God had to say about this evil rather than posting articles about dangerous refugees written by some opinionated member of the media. It was surprising, and rather disconcerting, that a man who can usually rattle off God’s opinion on everything had no certain answers but rather a question. His question: I have conflicted ideas on what God says about this evil. Is this just plain evil or is this a purification? What do you think? My answer: I don’t believe God is ever cruel and for events like this to be a purification would be cruel. So that leaves evil, which we know thrives on rage, hatred, fear, and cruelty. How many times has humanity faced horrors brought about by these things and sworn by all that is holy that it will never happen again? But within a generation, two at the most, we forget. We go back to feeding fear, anger, rage and hatred and then sit back, shocked that evil rises again in the world. God weeps not for us, but with us. And like a parent, God will continue to show us the way over and over and over until we learn it. All of humanity is made in the image and likeness of God. And until all of humanity learns this lesson, we will repeat the cycle. I could go on to write volumes about the outpouring of support and prayers for Paris, or on the rising xenophobia across the Western world, or on the way history has a terrifying way of resembling the future. But instead I ask the question: Do you remember Aylan? So many of you told me two months ago that you would never forget him. I hope you do remember and I hope you remember this about him: his family was fleeing the very same violent monsters that unleashed hell in Paris on Friday night. What do you think God says of this evil? 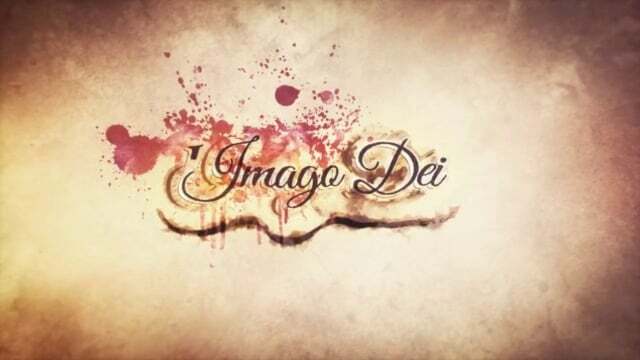 What will it take for us to learn the lesson of imago dei? And once we do, how do we teach it to others? This entry was tagged Aylan, cruelty, Evil, fear, God, hatred, humanity, Paris, Purification, rage. Bookmark the permalink.